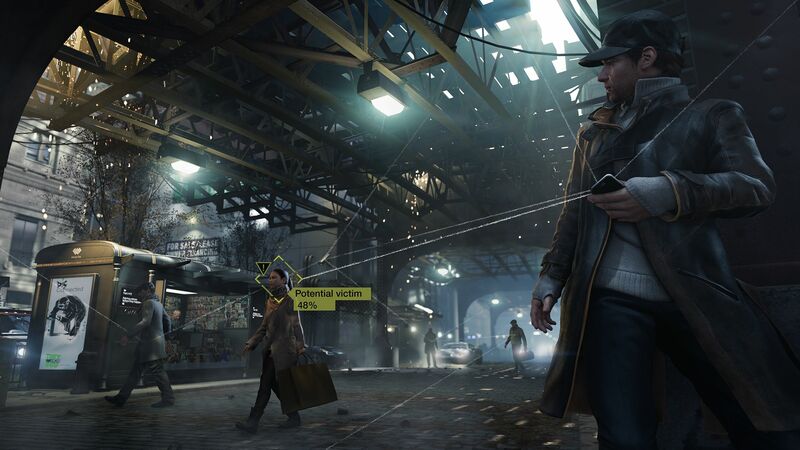 According to Examiner, unnamed sources have confirmed that the PS4 version of Ubisoft’s upcoming cyber-crime open world game, Watch_Dogs, will run at a native resolution of 1080p. When questioned about the Xbox One version, the answer turned up as a vague “TBD”. 720p on PS360, 1080p on PS4, TBD on Xbox One. The sources goes further and claims that the PS4 is home to the definitive version, in terms of performance. Only time will tell whether there’s any truth to these rumors. However, past speculation about developers encountering issues with Xbox One versions of multiplatform games could be an indication that these rumors may in fact be legitimate. Stay tuned for further information on the game as it becomes available.